Kari has been interested in skincare and the medical aesthetic industry for as long as she can remember. Her career began in 2004 when she accepted a position with a prestigious medical spa in Colorado. Here, she assisted patients with skincare product recommendations and educated them about the various treatments her clinic offered. Her experience in this office solidified her passion for the industry and she decided to take her career to the next level by becoming a licensed provider! In 2009, Kari returned to her home state of Minnesota and pursued her esthetician’s license from the Saint Paul College medical esthetics program. While attending classes, Kari also worked for an area medical spa gaining invaluable training and experience with the latest products and laser treatments available to her future patients. Once licensed, she furthered her training to become a fully certified laser technician and spent years assisting nurses and physicians during cosmetic injections of Botox and dermal fillers. 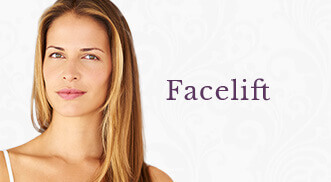 With over 10 years of experience in facial rejuvenation, Kari defines herself as a “results oriented” clinician. She enjoys developing highly customized skincare strategies that will deliver the fastest and most effective outcomes for her patients. She utilizes her extensive laser training to design treatment protocols that combine laser, skin treatments and comprehensive product recommendations. 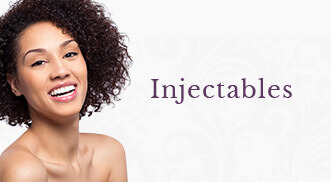 After years of assisting in facial injections, she also offers a huge knowledge base on the various cosmetic injectables and how they may benefit you! Kari is certified and experienced in the following services/treatments: microdermabrasion, dermablading, HydraFacial MD®, SkinPen® Microneedling, chemical peels, Sciton BBL & laser resurfacing, skin, vein treatments, radio frequency skin tightening, and CoolSculpting Fat Reduction. She is constantly pursuing further education and certifications in her field to be able to educate you on what is available and what you may benefit from. 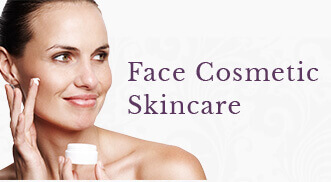 Kari considers herself your partner and coach when it comes to how you choose to care for your skin. She knows this industry can be both overwhelming and intimidating and takes her role as your “navigator” very seriously. She prides herself on offering open and honest recommendations that respect your lifestyle and budget. Kari treats all of her patients with the warmth, compassion and respect she knows you deserve!